The country singer-songwriter and four-time Grammy winner (and occasional actor) still lives in the small Texas town of Klein, which was founded by his great-great-grandfather. 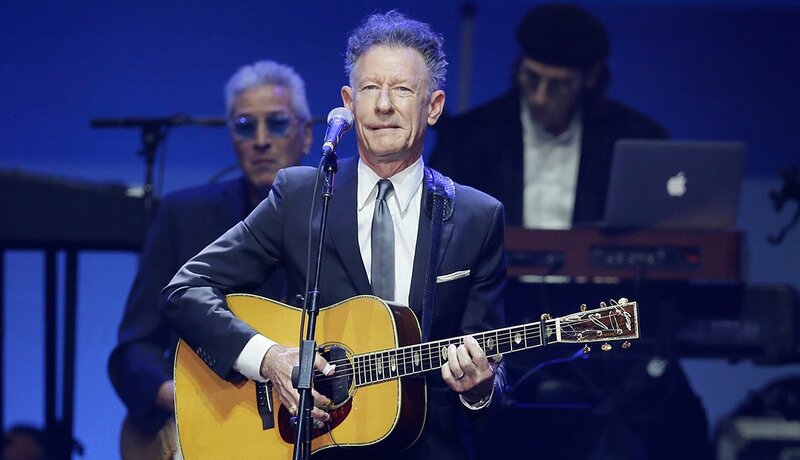 The lanky Texan, who was once wed to Julia Roberts, is now remarried and touring across the country with fellow musician John Hiatt. 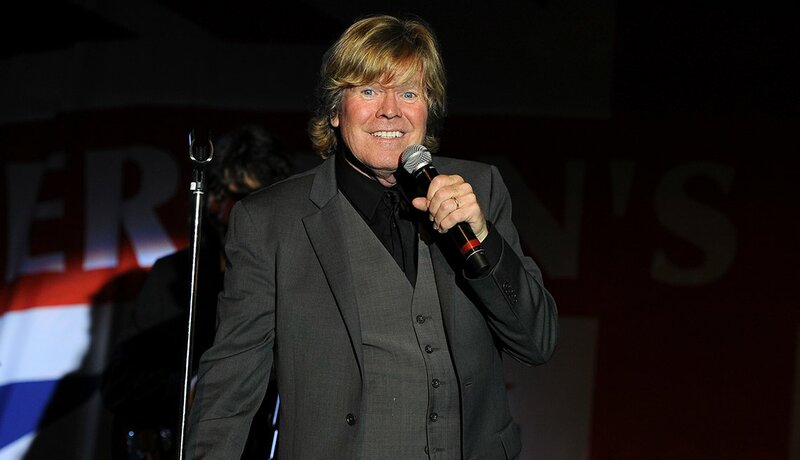 Noone was just 15 when he fronted the British Invasion pop group Herman’s Hermits, lead vocalist on such hits as "Mrs. Brown, You’ve Got a Lovely Daughter" and "I’m Henry the Eighth, I Am." 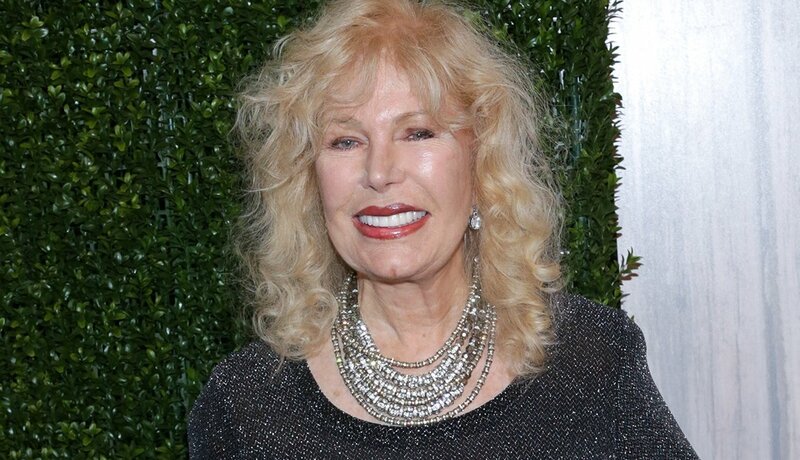 The Santa Barbara, Calif., resident still performs and hosts a show on SiriusXM’s '60s on 6 channel. He was Peter Brady, the cute and clumsy middle son of TV’s favorite blended sitcom family, The Brady Bunch, from 1969 to 1974. 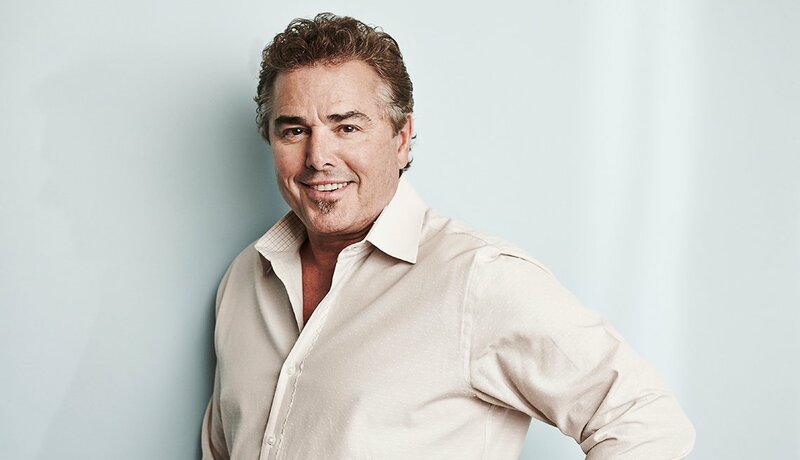 After finding success in the computer field in the '80s and '90s, Knight signed up for MTV’s reality show The Surreal Life in 2005, where he met his third of four wives, model Adrianne Curry. Funnyman and late-night ABC talk-show host has had quite a recent run, from emceeing both the 2016 Emmys and the 2017 Oscars to his on-air stand against the repeal of the Affordable Care Act. 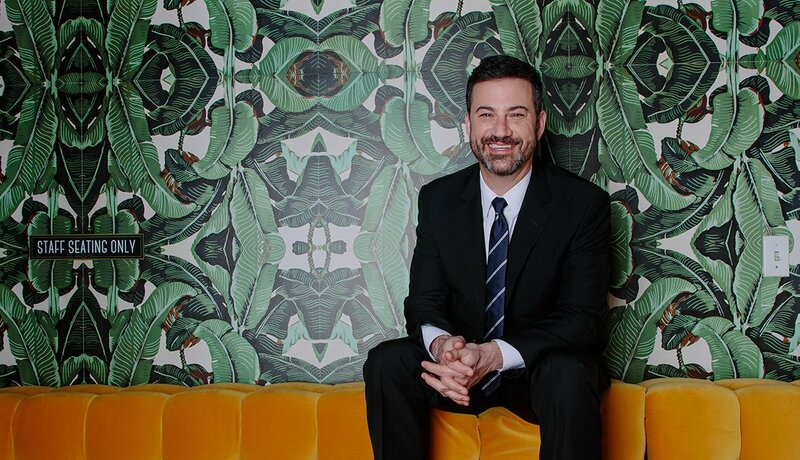 Kimmel is already lined up to repeat his Academy Awards duties in March. 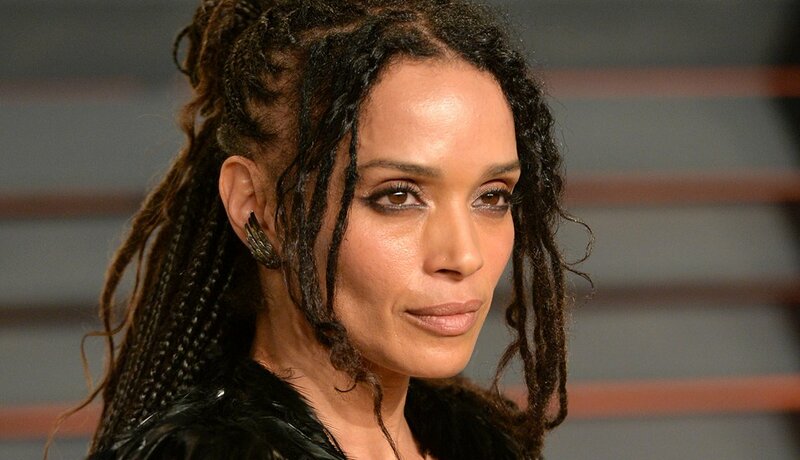 To many, she will always be Denise Huxtable on The Cosby Show, though she went on to do films such as 1987’s racy Angel Heart. She and ex-husband Lenny Kravitz have a daughter in the spotlight now: Zoë Kravitz, an actress who recently appeared in HBO’s Big Little Lies. This feminist trailblazer was That Girl from 1966 to 1971, and later took on gender stereotypes with her multimedia project for kids, Free to Be … You and Me. 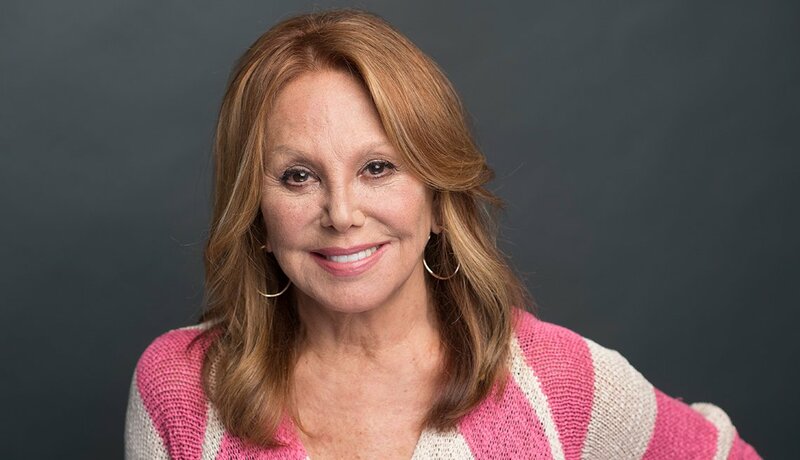 She continues to work on behalf of her father Danny Thomas' pet cause, the Memphis-based St. Jude Children’s Research Hospital. Boomers sadly recall the TV images of JFK’s daughter and her younger brother, John Jr., attending their father’s funeral in 1963 (Kennedy recently said she’s “missed him” every day since). 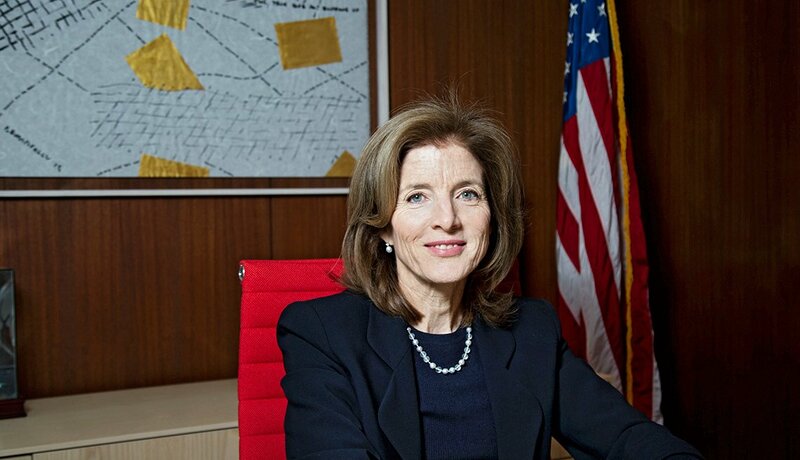 The author, an attorney and former U.S. ambassador to Japan, has considered pursuing politics and continues to be a family spokesperson. 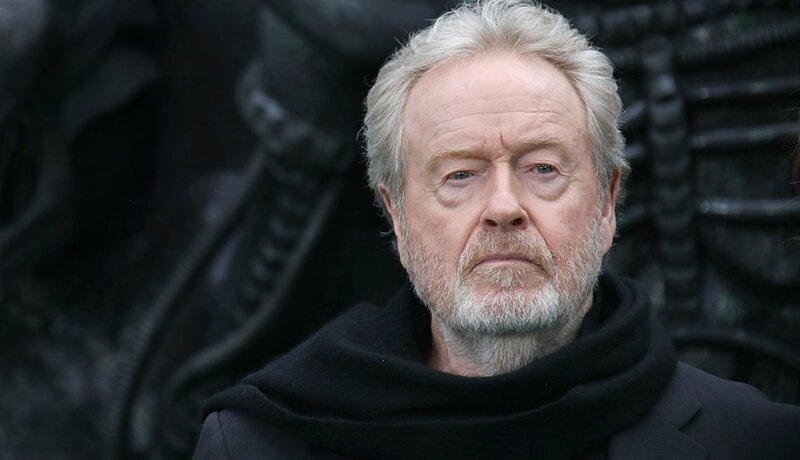 The three-time Oscar-nominated British director behind such classics as Alien (1979) and Blade Runner (1982), as well as the more recent The Martian (2015), honed his visual flair by filming TV ads. His latest movie, All the Money in the World, starring Kevin Spacey, probes the 1973 kidnapping of an heir to the Getty fortune. It opens Dec. 8.